Between them they have pretty much covered all aspects of the music business, touring with many different bands throughout the world. Collectively, as The Rockits, they are one of the finest party rock & roll bands around. 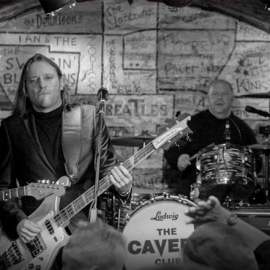 Their set is pretty much the history of the Cavern itself! 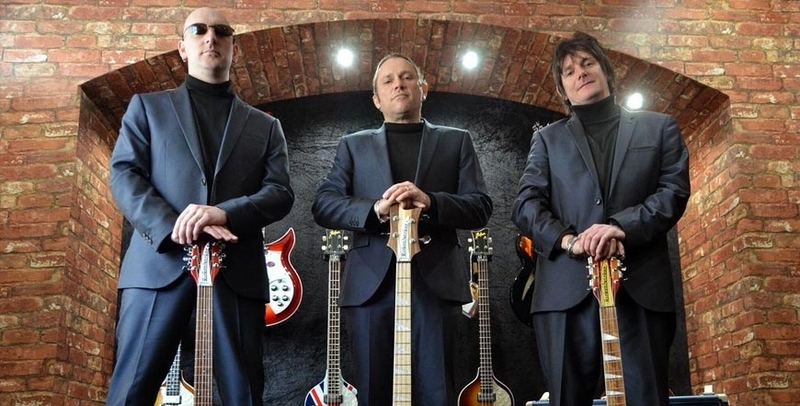 The Beatles, Stones, Kinks, The Who…the list goes on! A General Admission £5.00 charge applies from 8pm, payable in advance online, or on the door upon arrival.